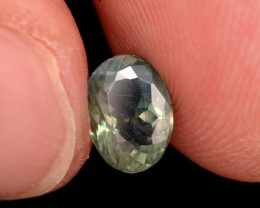 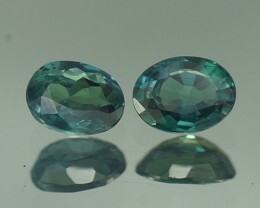 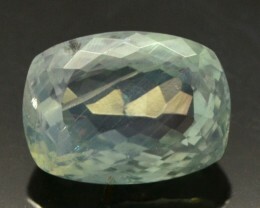 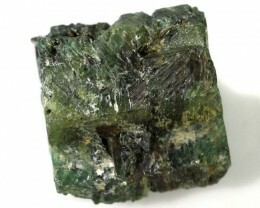 Alexandrite for sale at wholesale prices. 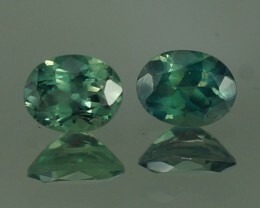 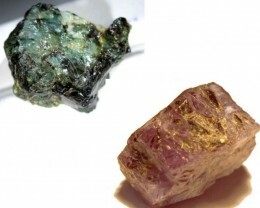 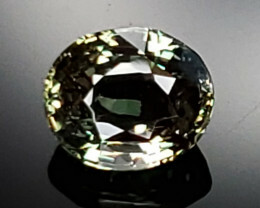 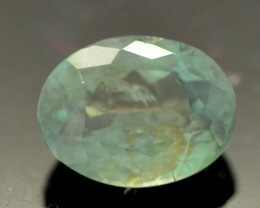 Alexandrite is the color change variety of the mineral Chrysoberyl. 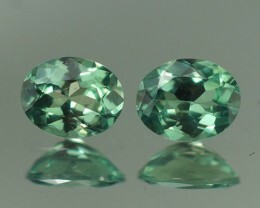 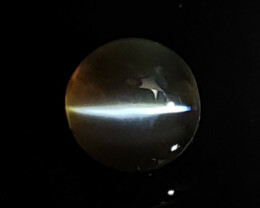 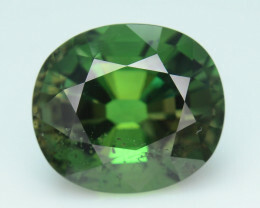 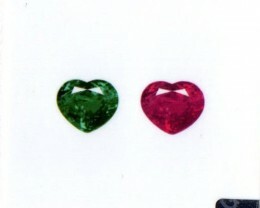 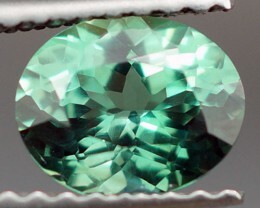 In order to be classified as a true Alexandrite, it must show a distinct color change from red to green. 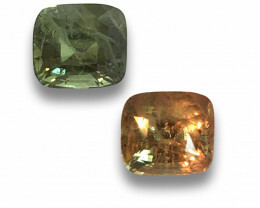 The change in color is due to the way the stone absorbs certain wavelengths of light. 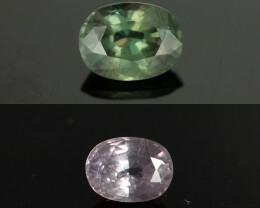 In incandescent lighting (yellow lights common used in households) there is no blue / green component of light so the stone looks red or pink. 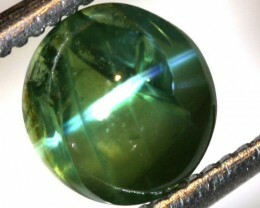 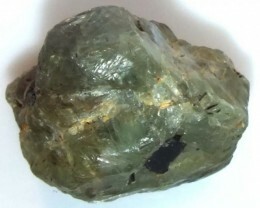 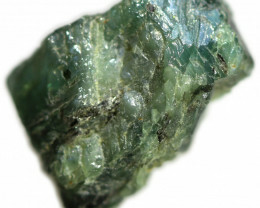 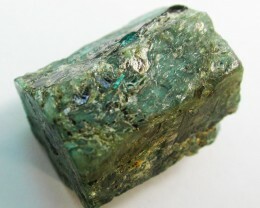 In blue light (like fluorescent light) there is high component of blue and green light so the stone will look greener. 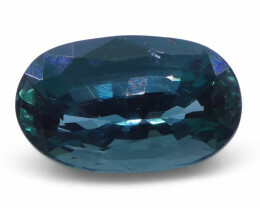 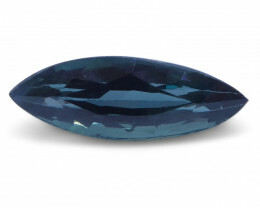 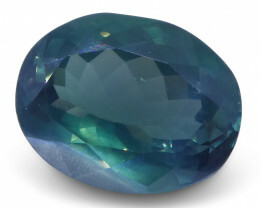 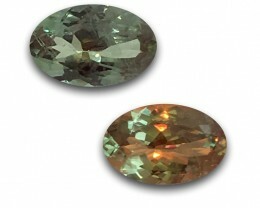 When buying Alexandrite it is important to find a stone with the best possible color change. 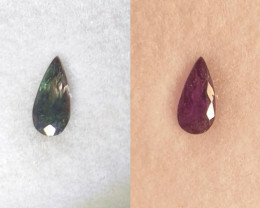 Ideally the stone should change color just like a traffic light (from red to green) however stones of this quality can fetch $10,000 per ct! 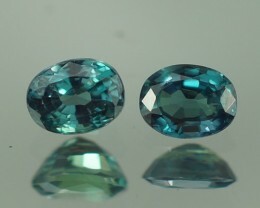 In this section you will be able to find faceted stones from our sellers. 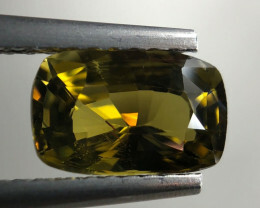 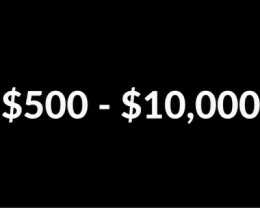 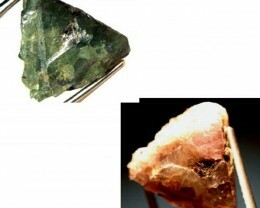 Most of the items listed will show a video of the stone which can give you a great insight into how the color of the stone behaves when the stone is moved around. 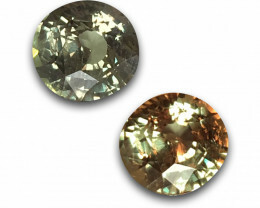 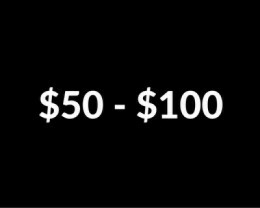 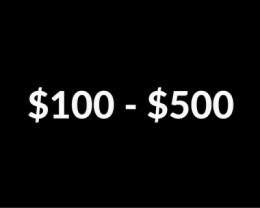 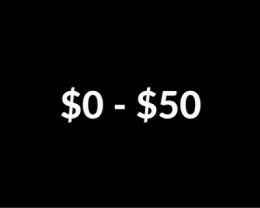 Look for stones that are as clean as possible with the best possible color change for your budget. 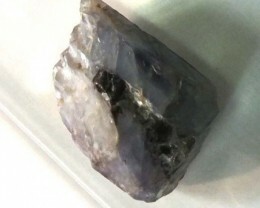 There is also a section for rough pieces. 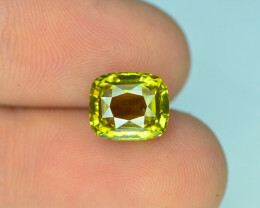 Most of these pieces are not suitable for faceting but they do show good color change. 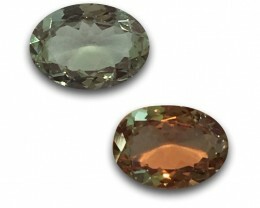 These pieces are perfect for making into a cabochon fir use in jewelry. 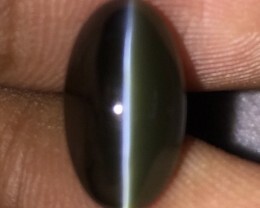 There is also a Cabochon section where you will find some of the rough pieces already made into Cabochons so you get a real feel for how they will look after they are cut.